Before the summer ends, we want to get in our last bits of celebrations! We are sad to see another summer go so soon, but know that with back to school comes Rosh Hashanah, Halloween, Thanksgiving, and so much more to celebrate! 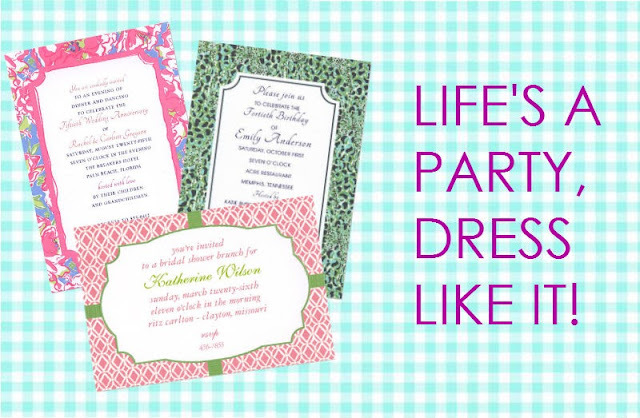 Celebrate with Lilly Pulitzer invitations available at FineStationery.com!